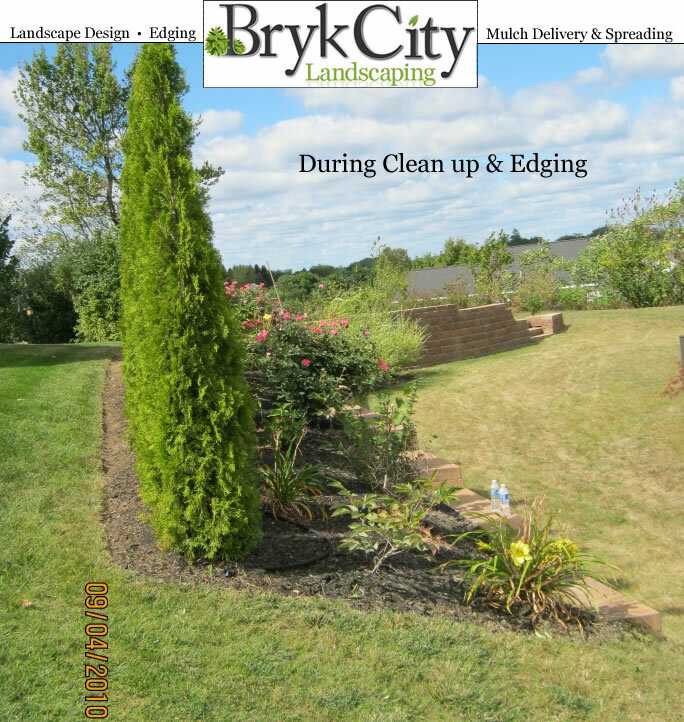 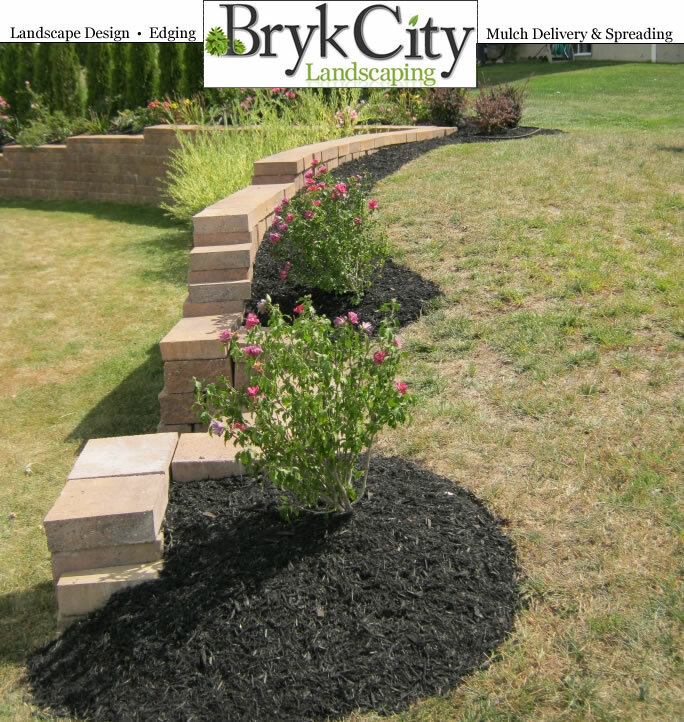 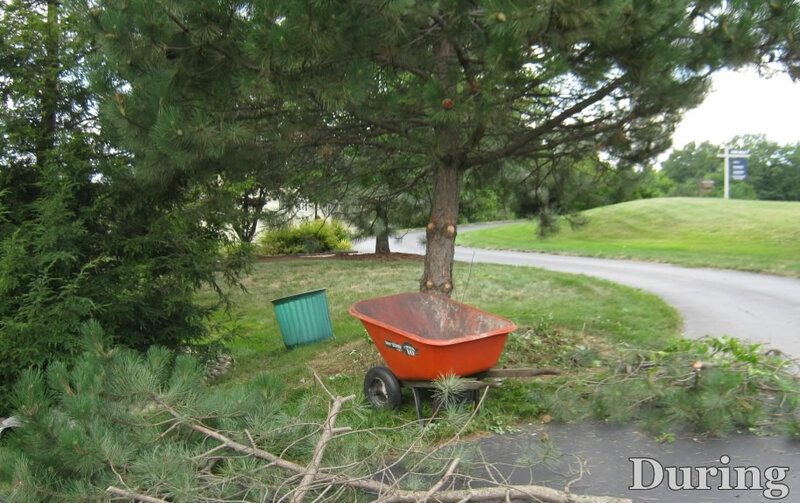 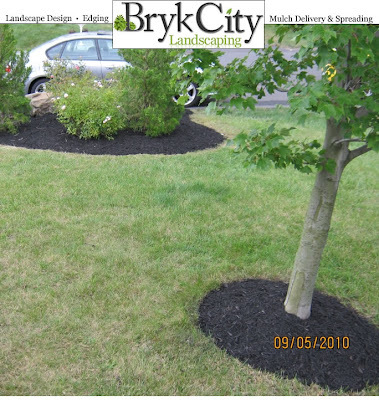 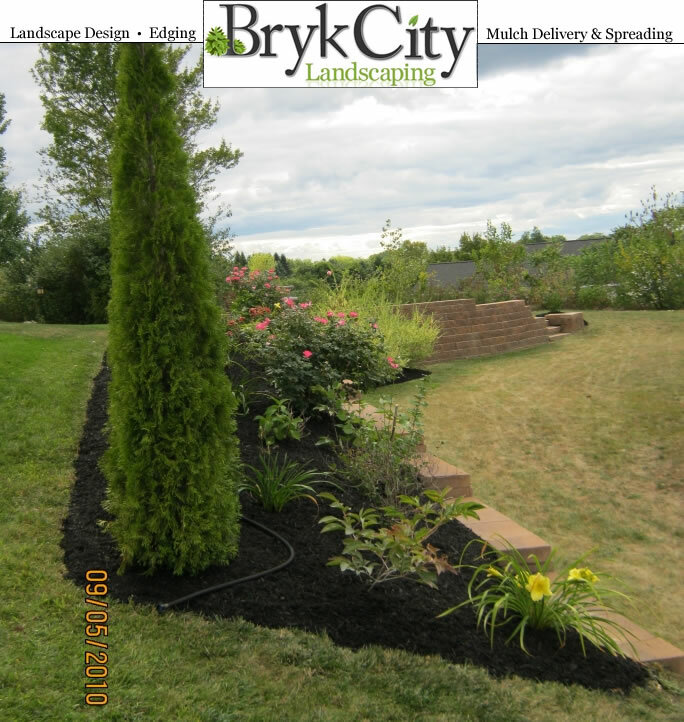 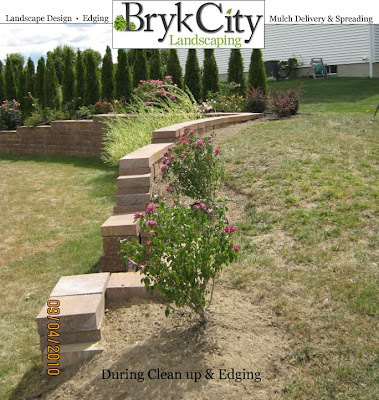 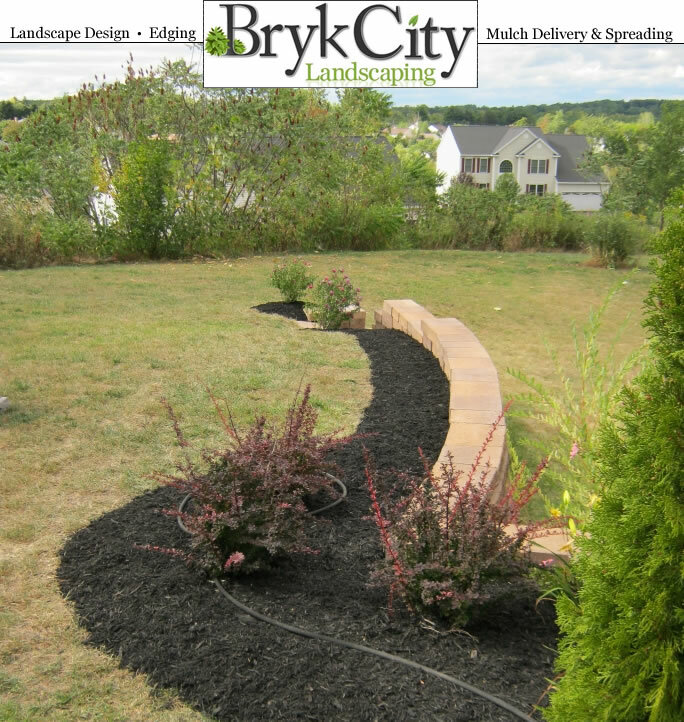 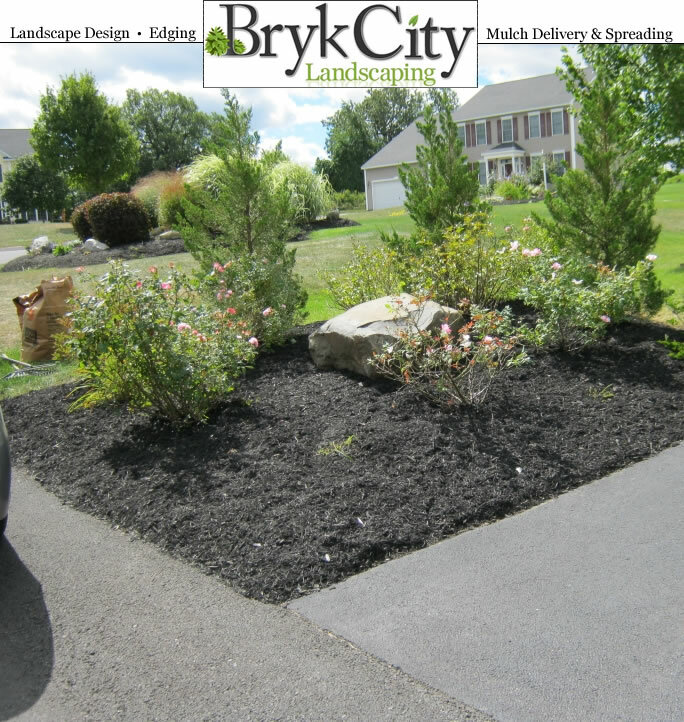 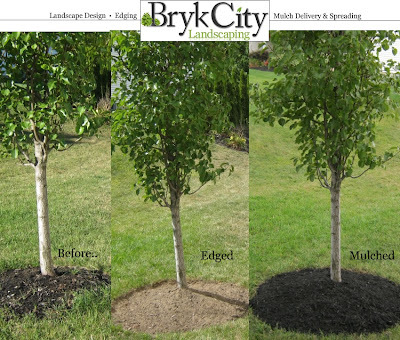 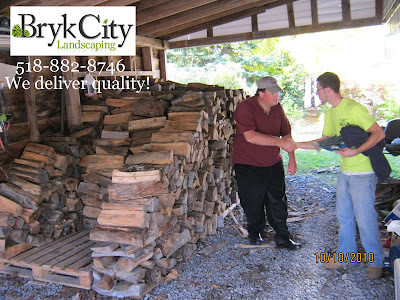 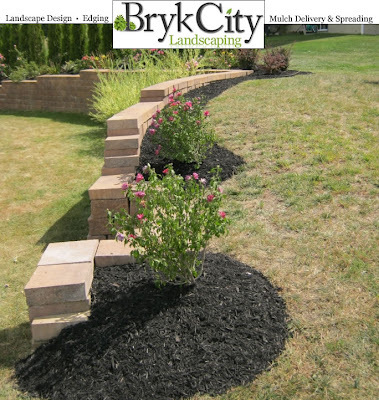 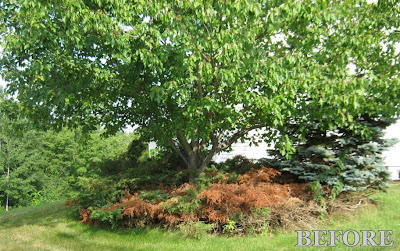 Bryk City Landscaping provides Free Delivery on all Firewood within 15 miles. Additional distances may be charged a $25 long distance delivery fee. We have the best hardwood in the area.. and that's a guarantee! 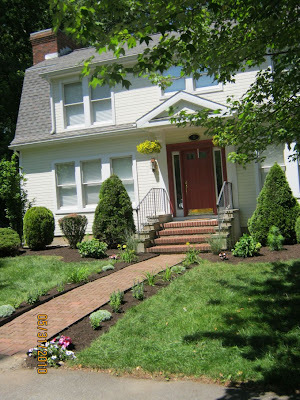 Our selection includes a mix variety of hardwoods. 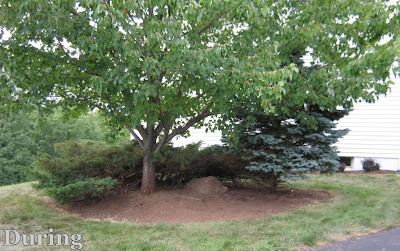 The mix includes Oak, Hard Sugar Maple, Beech, Horn Beam, Birch, Ash & some Cherry. 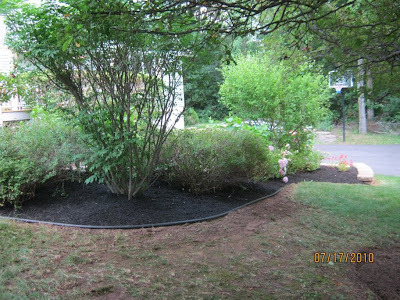 Our pieces are cut to 16 inch lengths on average. 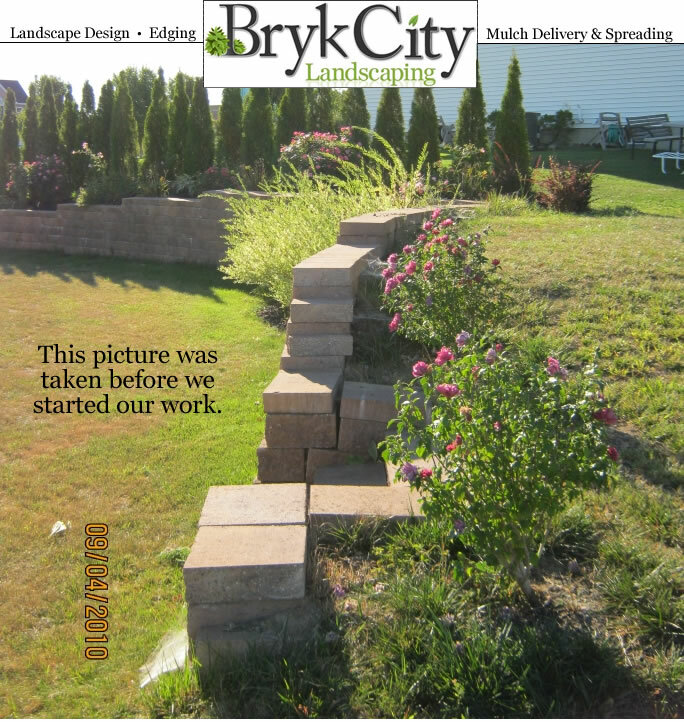 To schedule your delivery please call 518-882-8746. 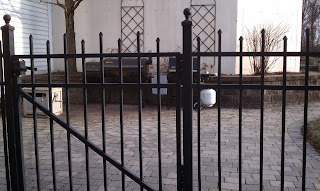 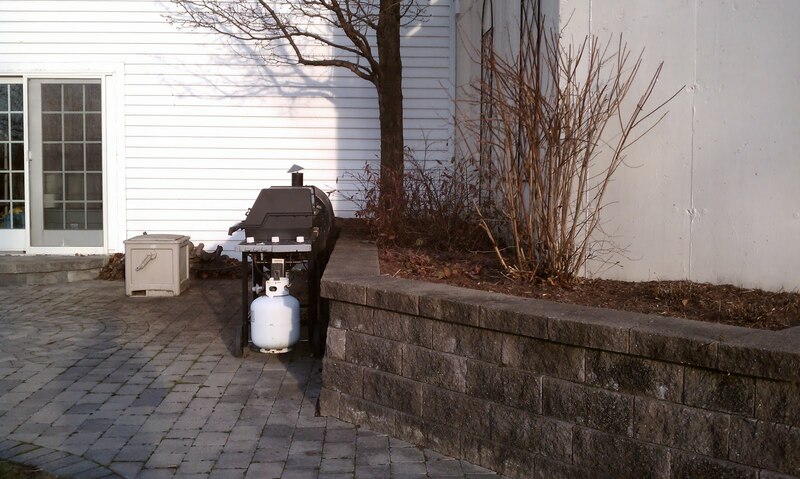 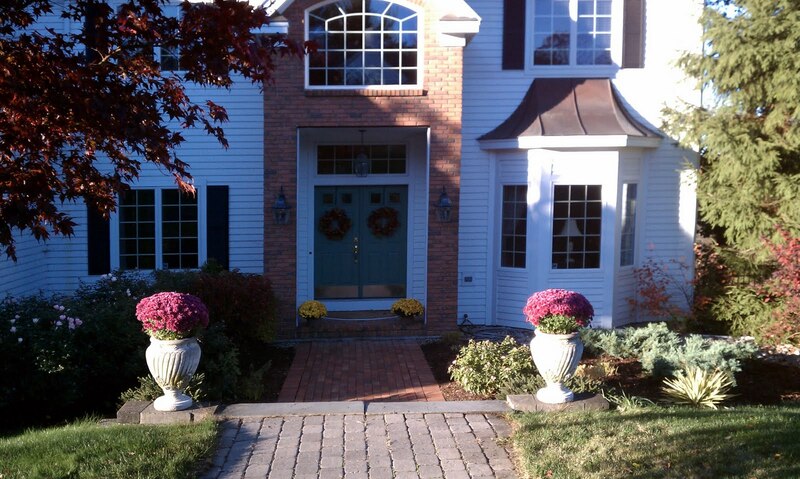 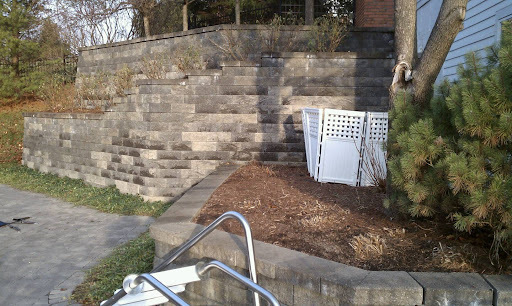 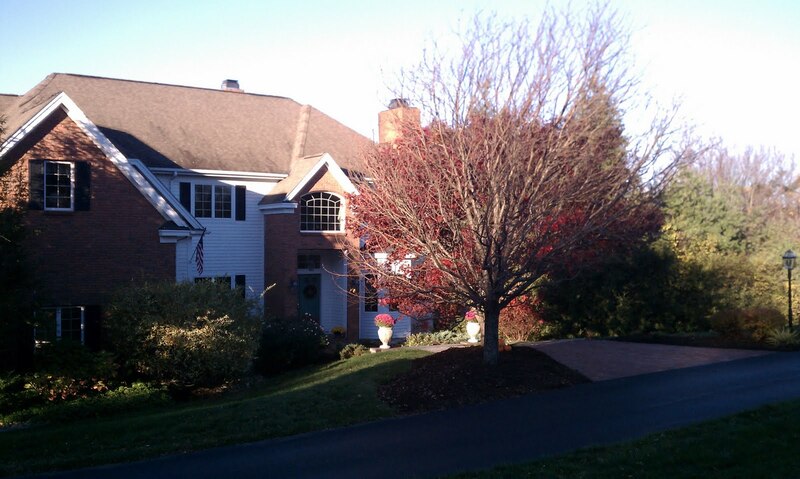 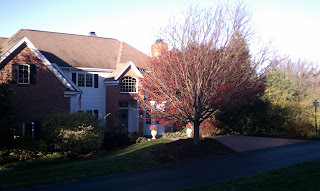 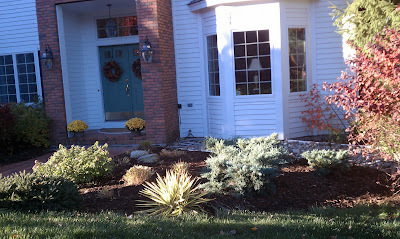 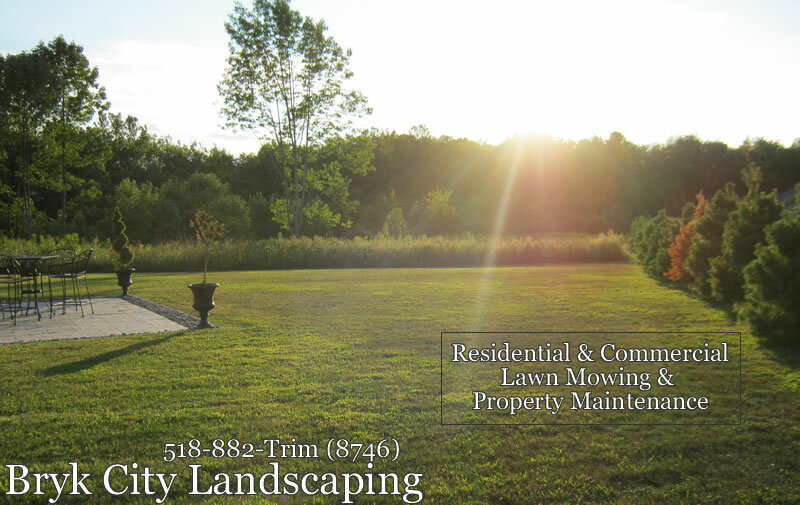 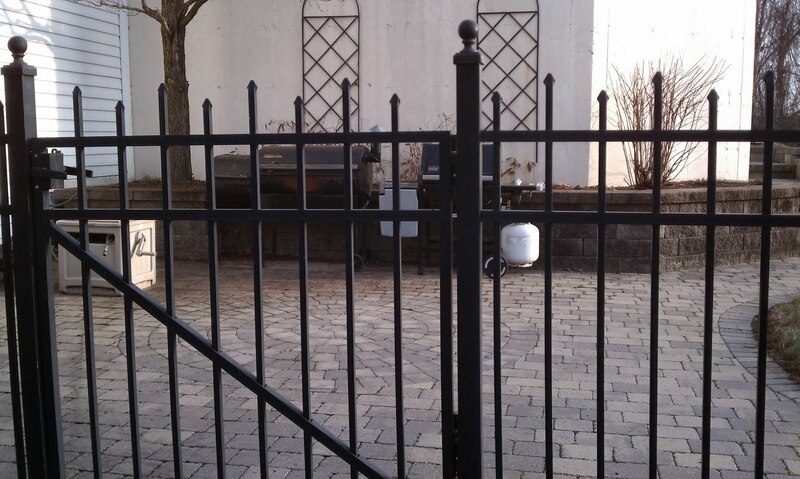 We had to complete a late fall clean up at this property in Wynantskill, Ny. 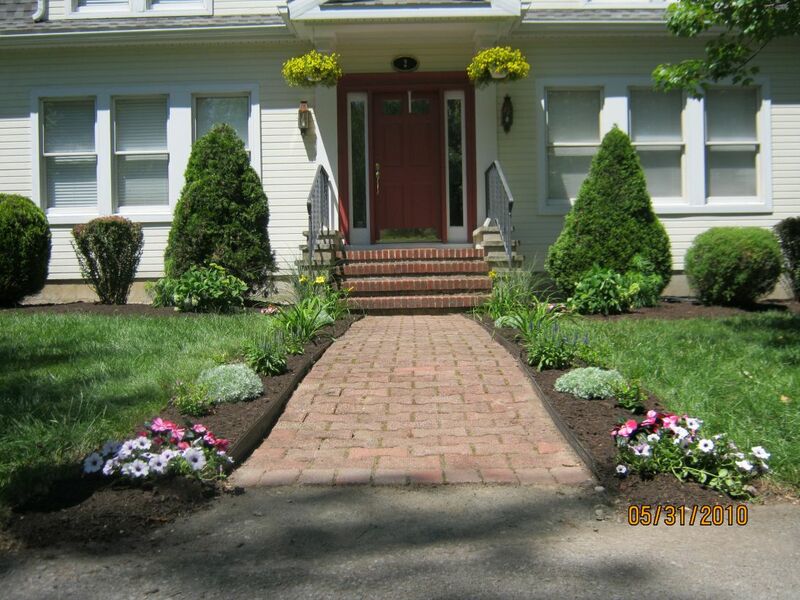 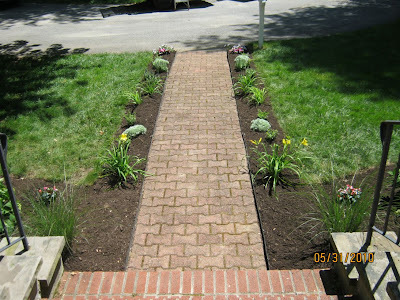 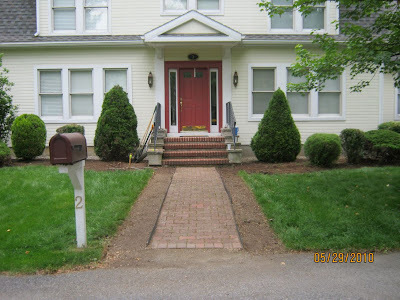 We trimmed any day lily, hydrangea, tulips and any other perennial to its base. 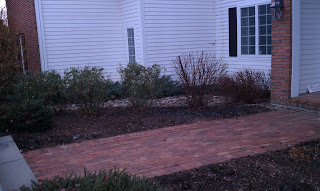 We all trimmed down all of the rose shrubs for the winter. 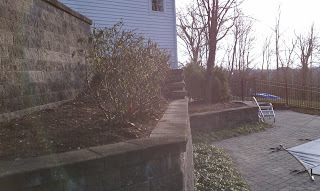 The leaves were raked out and all stone walkways were blown off from debris. 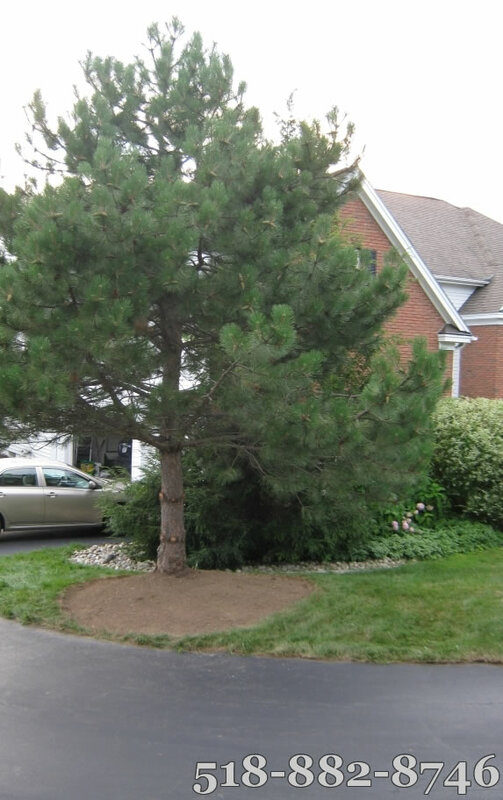 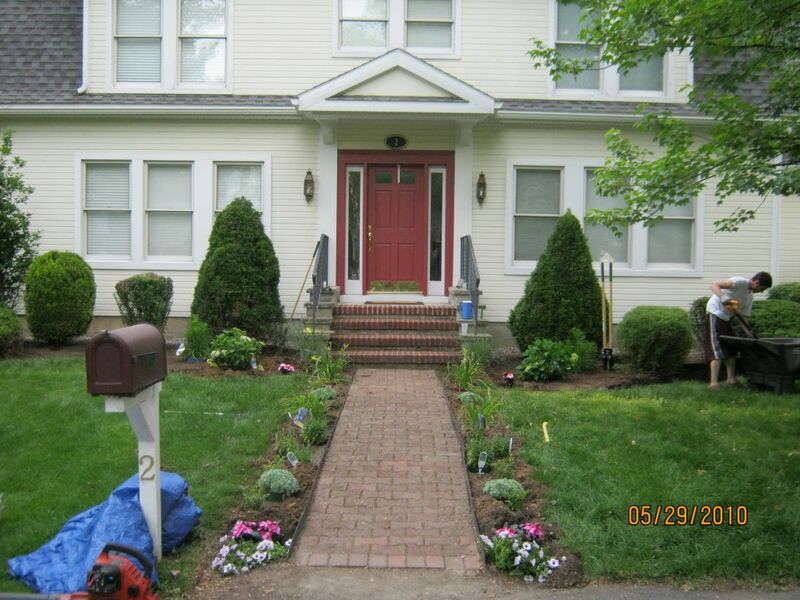 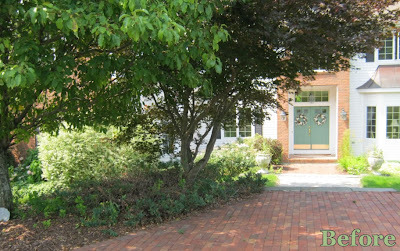 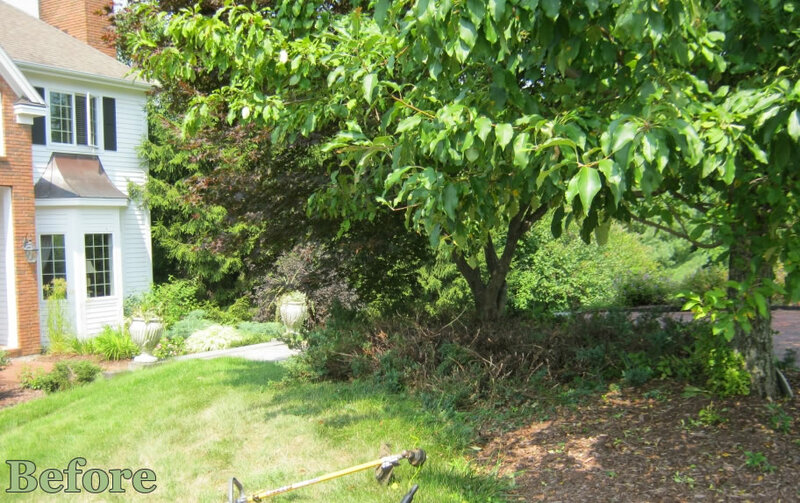 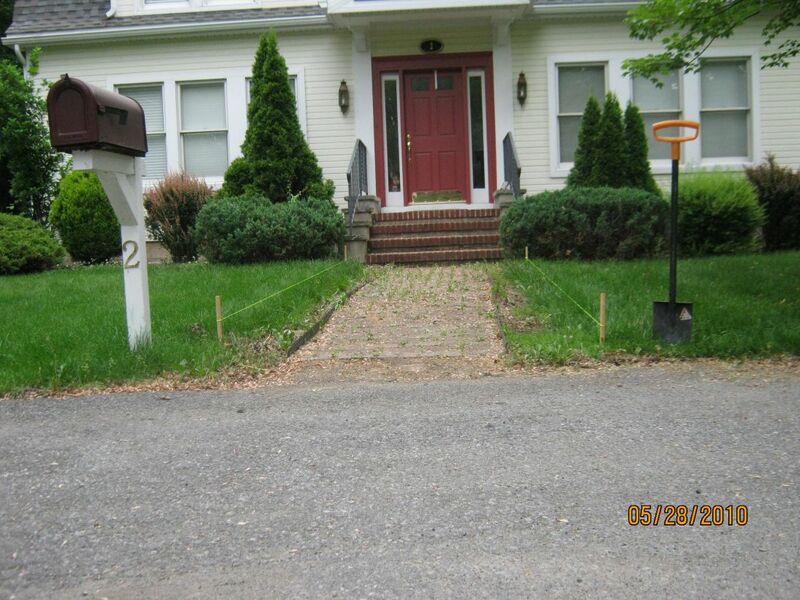 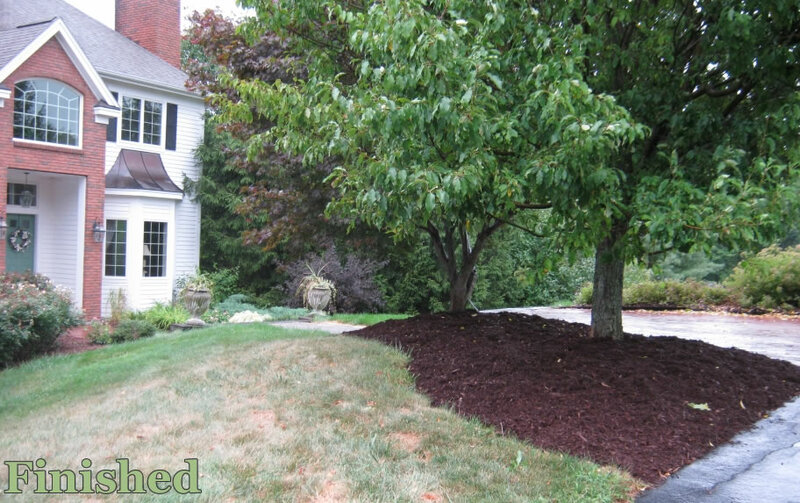 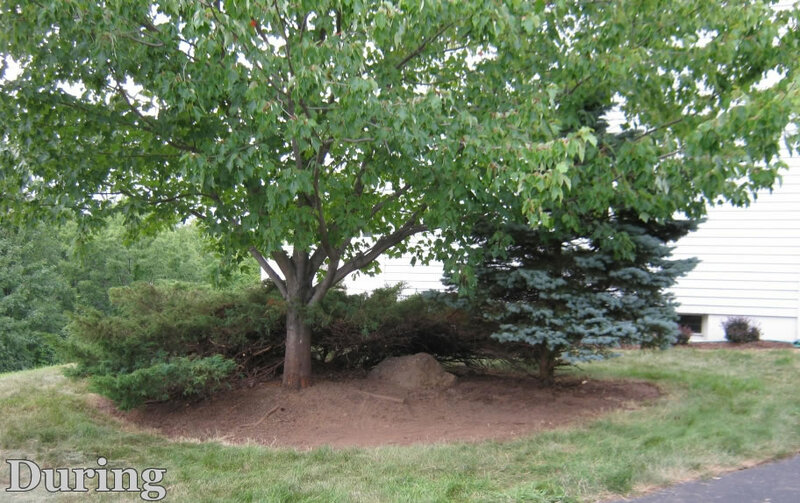 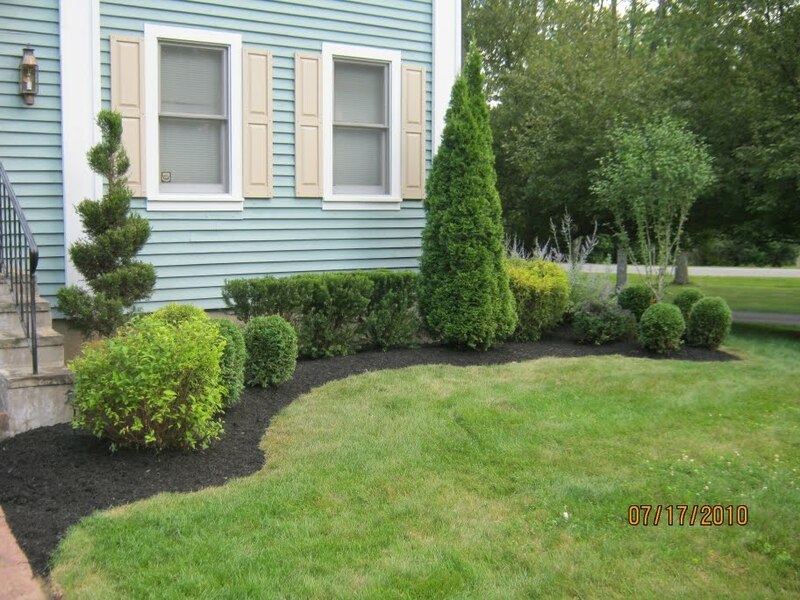 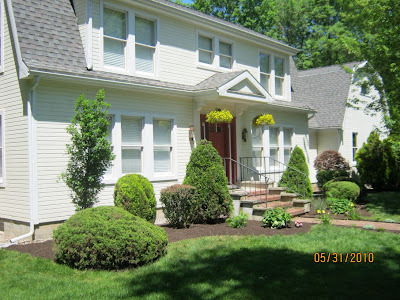 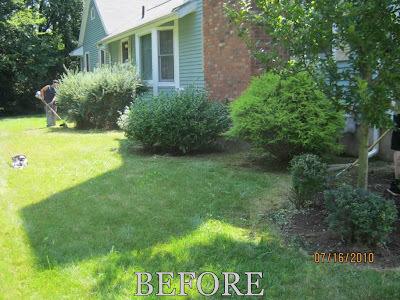 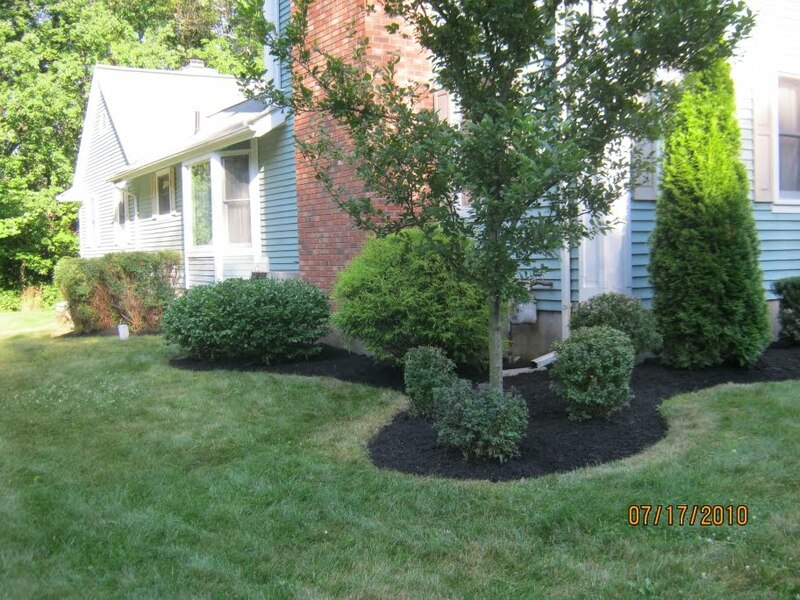 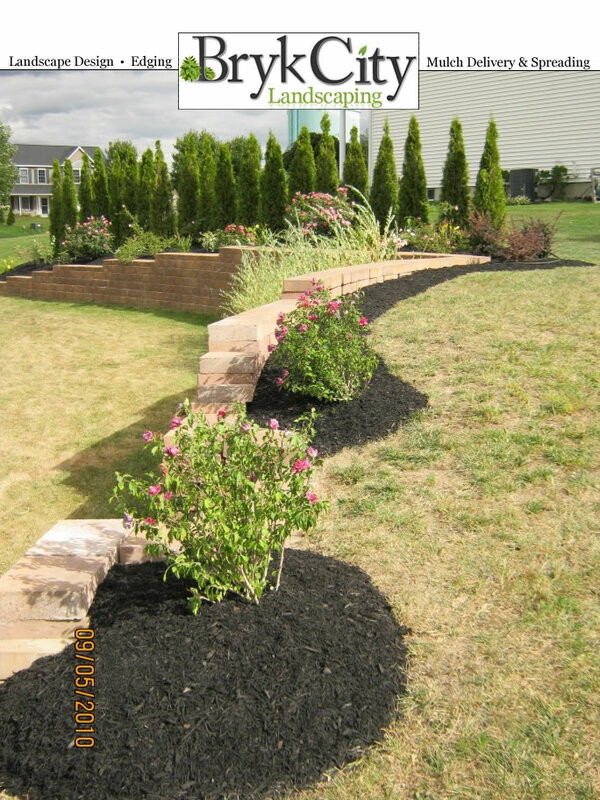 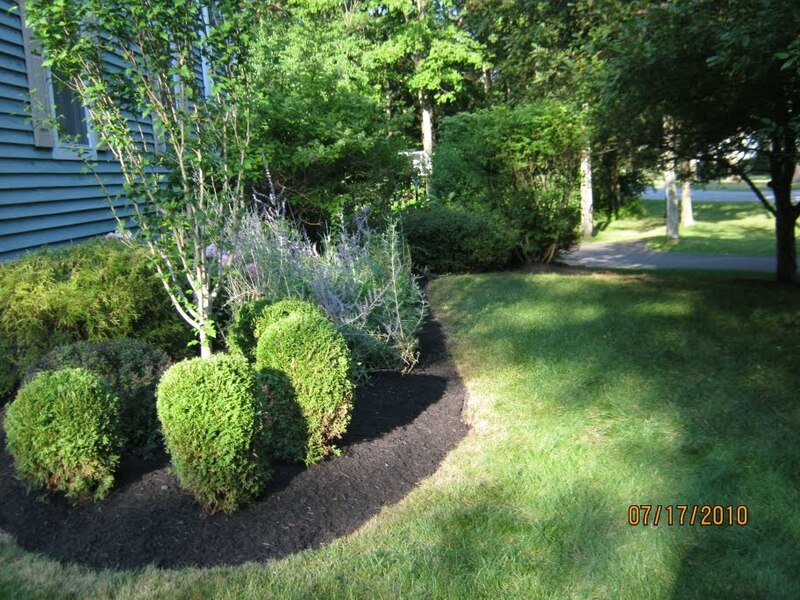 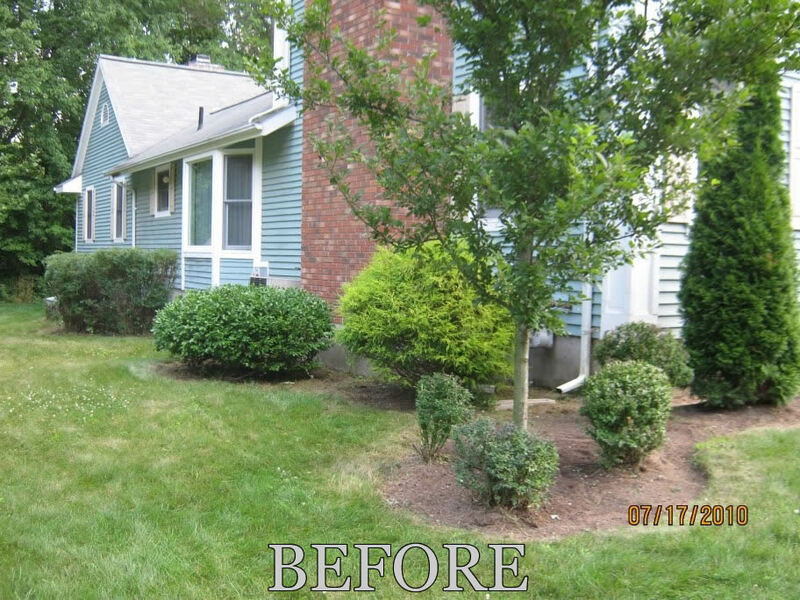 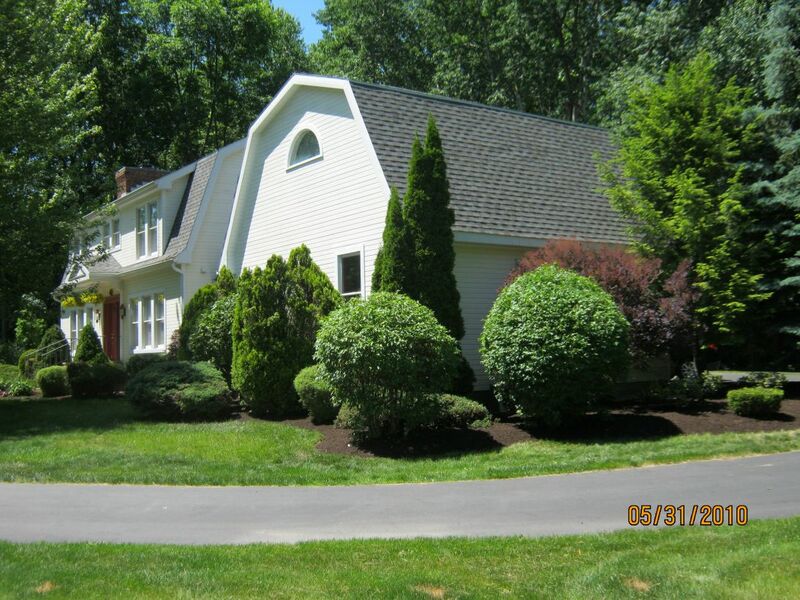 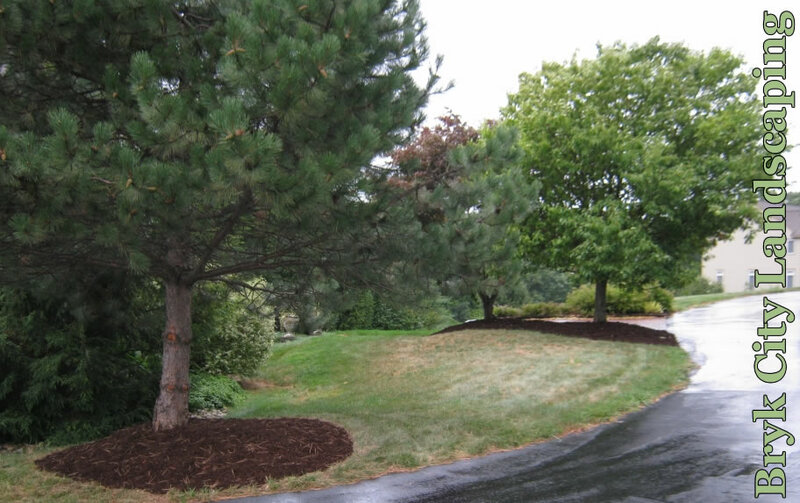 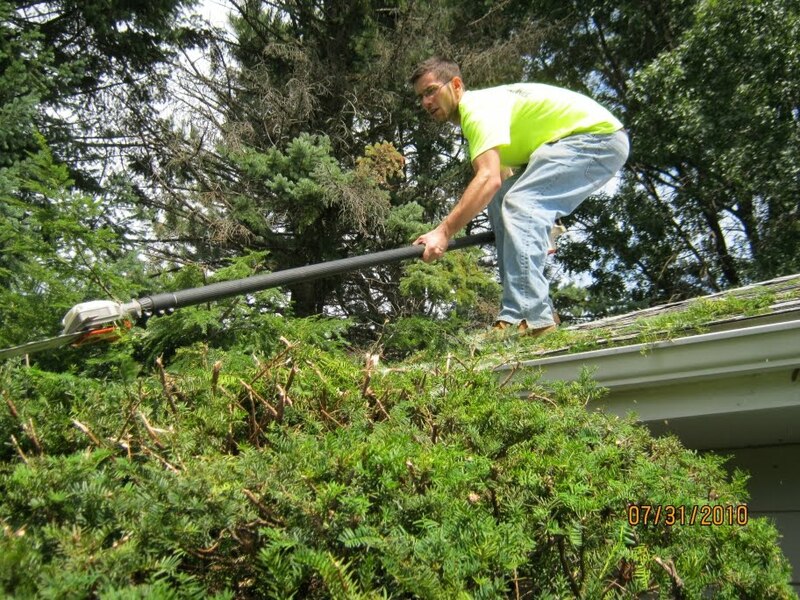 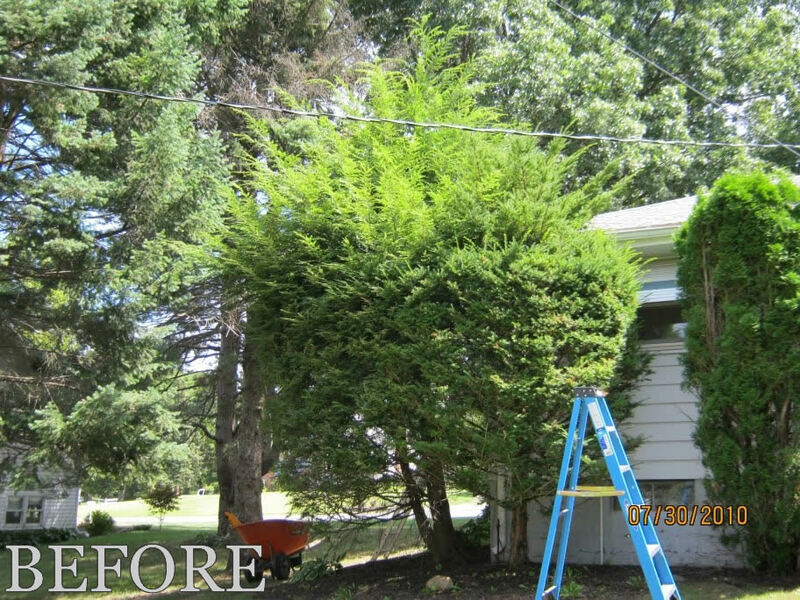 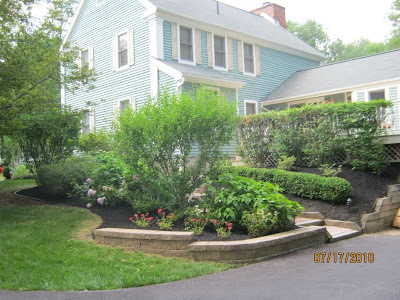 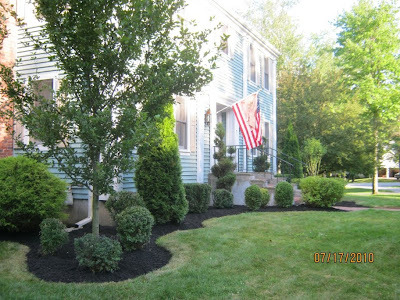 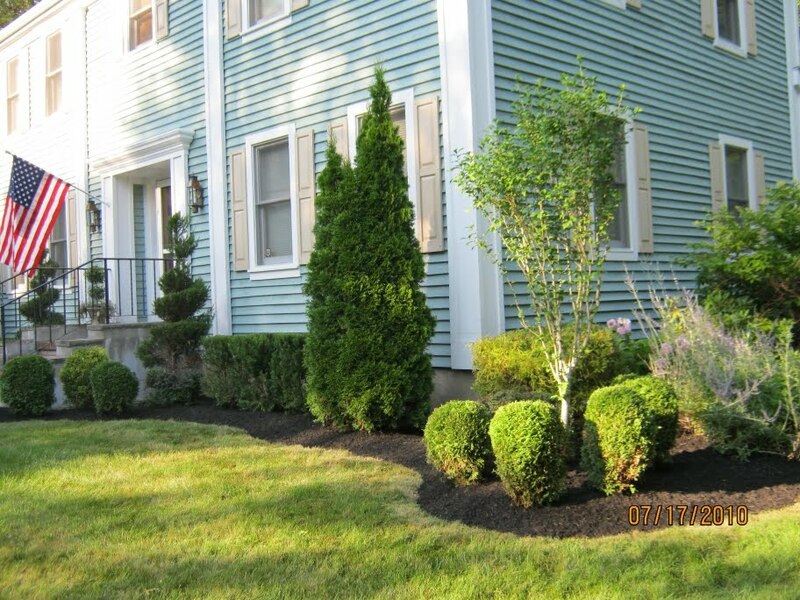 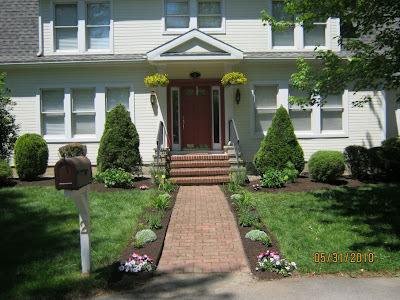 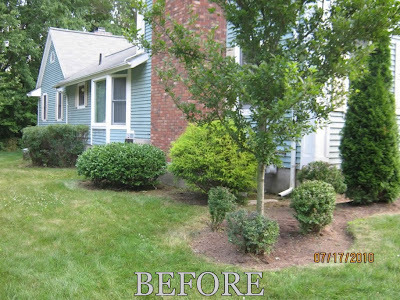 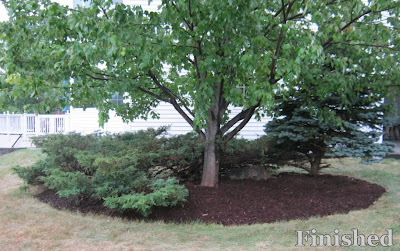 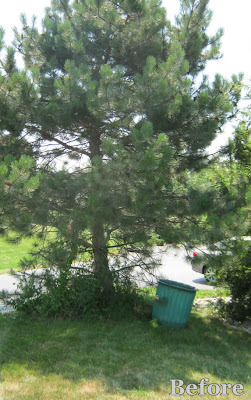 We had to trim some large bushes at this property in Latham, NY. 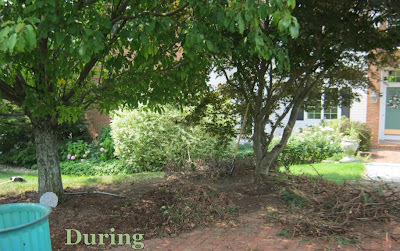 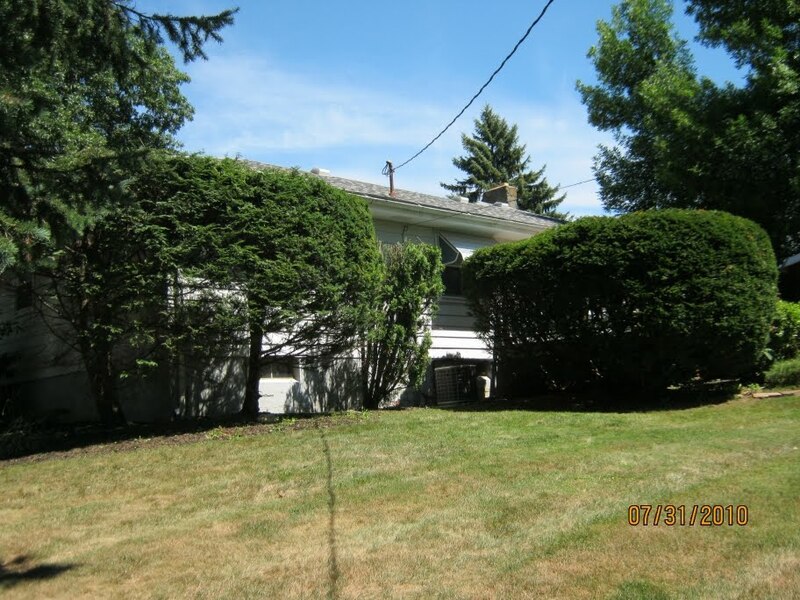 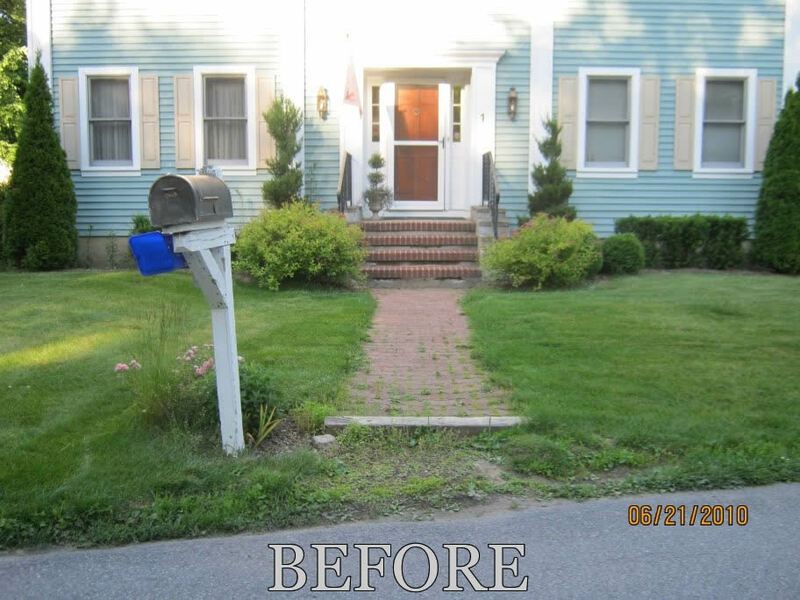 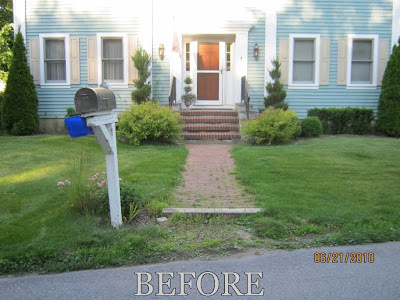 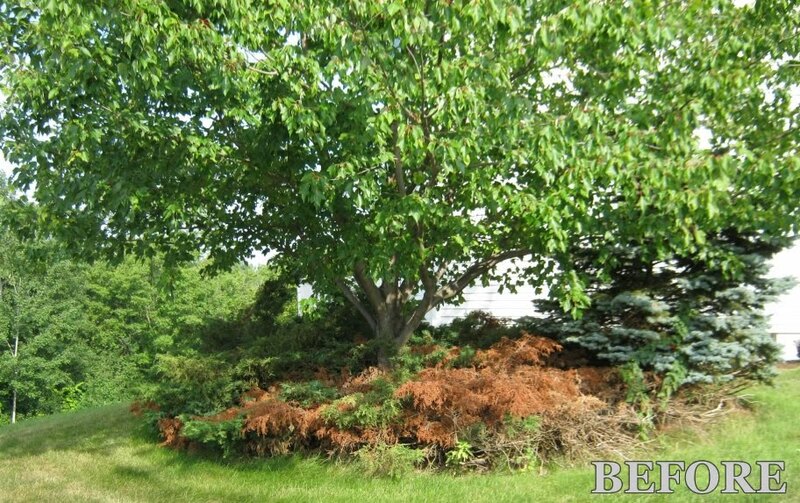 Here's a BEFORE shot of the overgrown shrub! 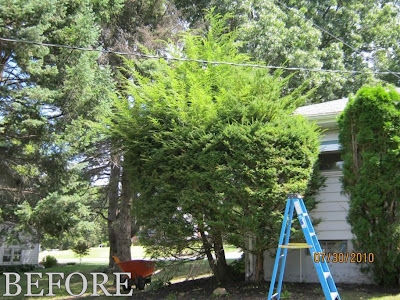 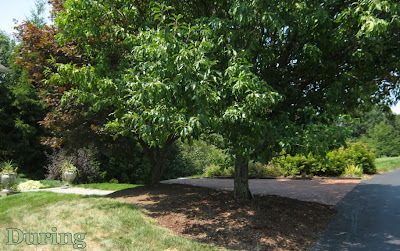 Keeping your bushes trimmed twice a year will keep them vibrant and the size you wish. 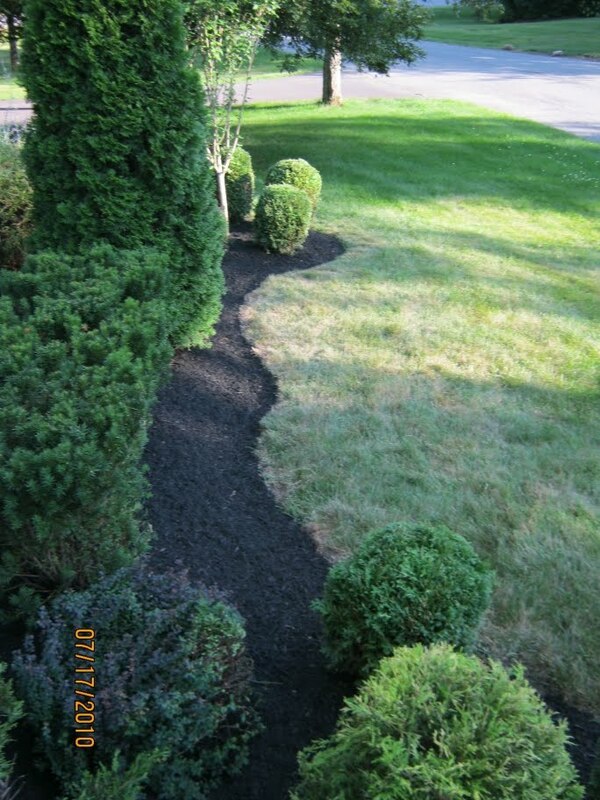 the contours and curves are accurate and appealing to the eye. 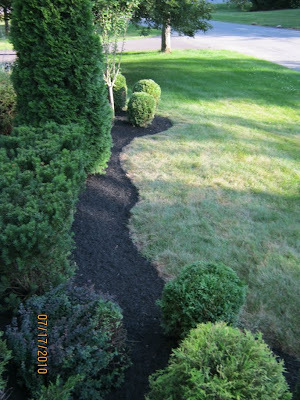 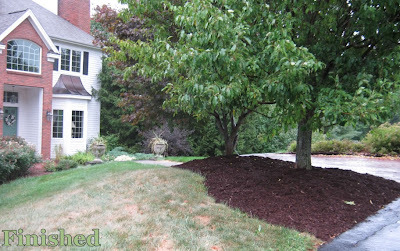 Prior to spreading mulch we make sure to trim back any tall grass along our edge.